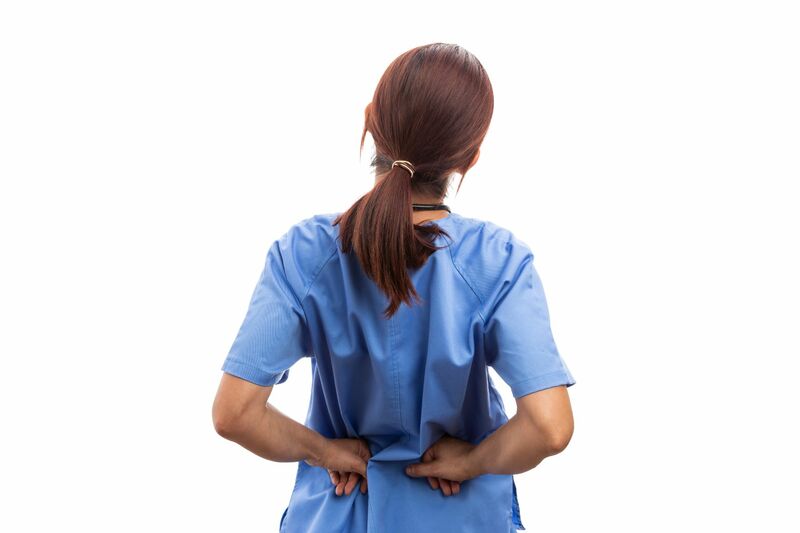 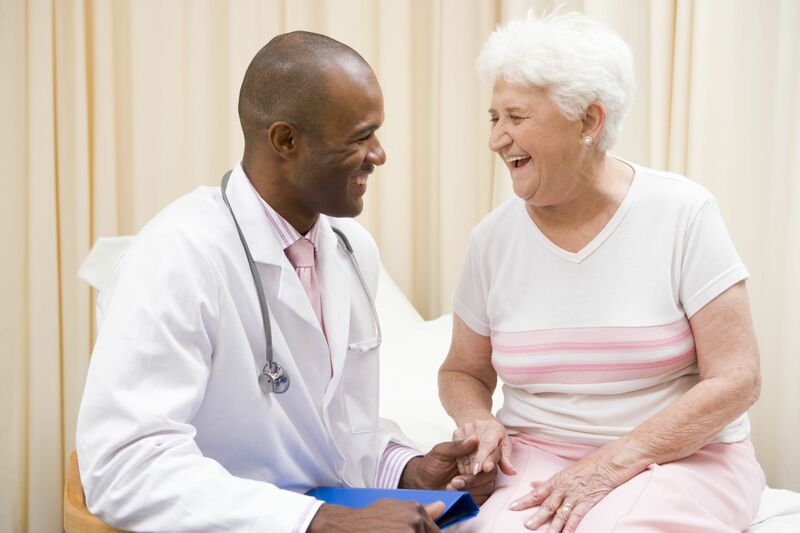 How do you maintain your patient’s dignity as well as your own health? 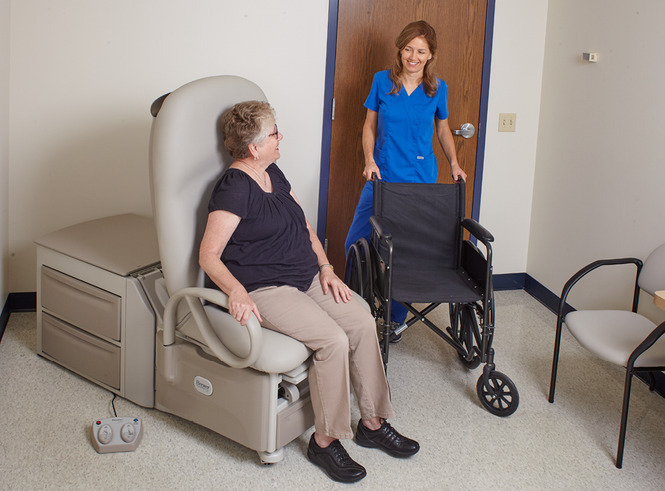 Enhance patient and staff satisfaction with LiftMate™. 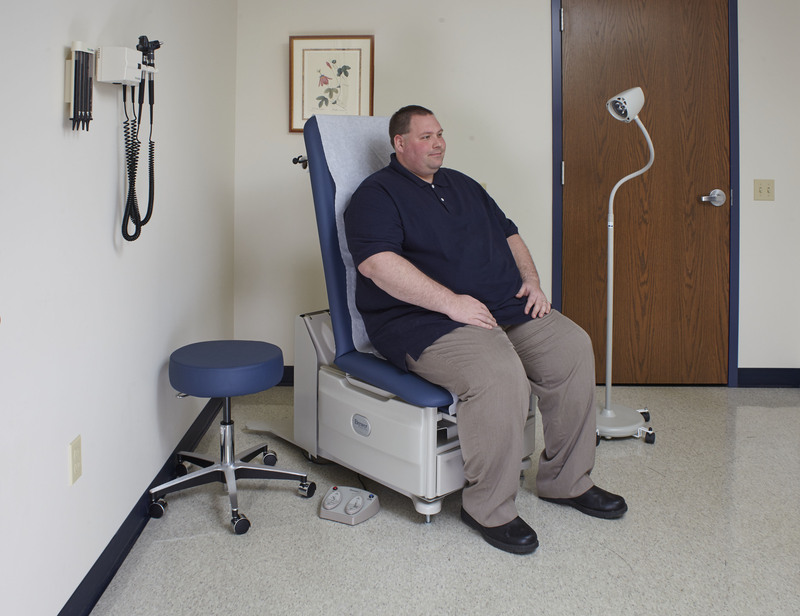 • Spare patients the embarrassment of being handled by a lift team or demeaning lifting contraptions. 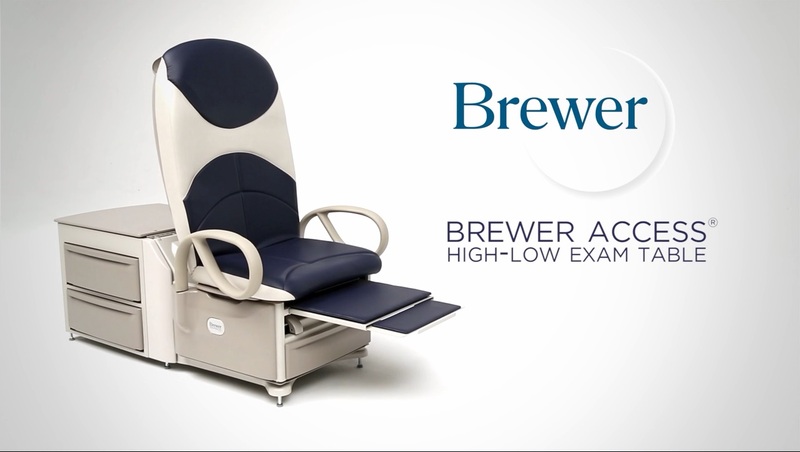 • Enable patients to get on or off of virtually any elevated treatment or procedure surface with confidence.